While that question may be too difficult for search engines to analyse and produce relevant results, it’s going to be easier to prepare yourself for any questions your audience may ask. Why? Because you have the answers, you just have to implement your knowledge into your SEO strategy. Here’s how. Since Google introduced mobile-first indexing, this is probably the most important aspect of any SEO campaign in general. 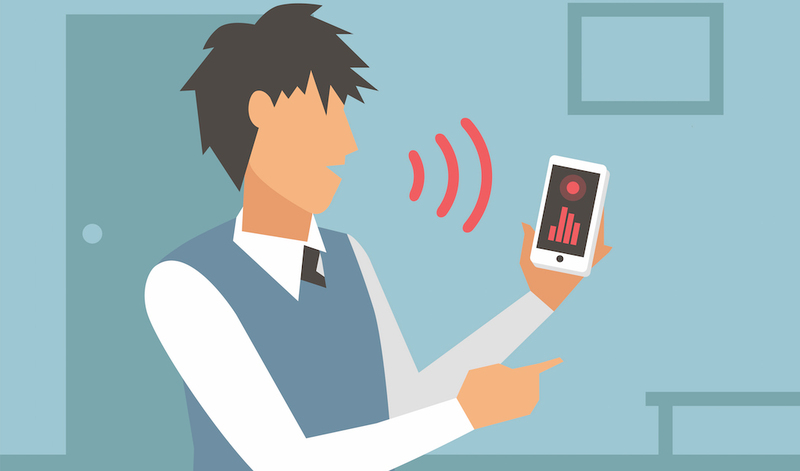 As only one result is used to provide voice search users with an answer, securing that top position is vital. While it may not seem relevant for voice results, you need to ensure the design of your website is optimised for user experience including the speed and accessibility. To ensure you continue to keep your high ranking status, it’s imperative that you curate and create compelling content that will answer your audience’s questions. 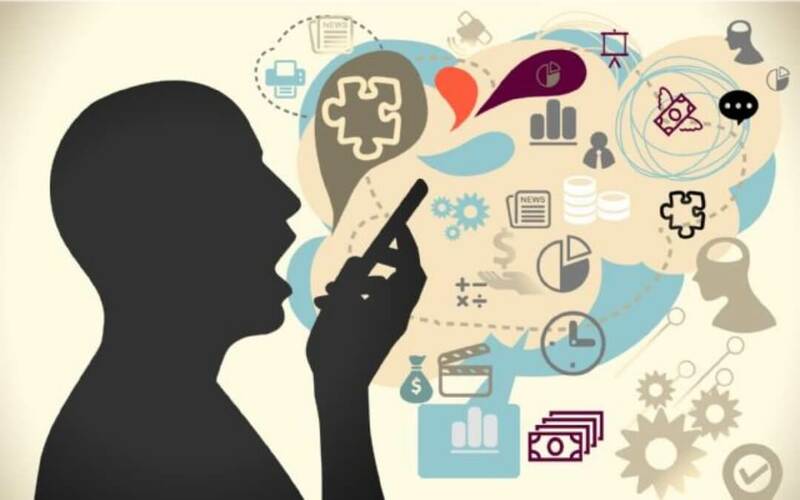 Develop buyer personas and ensure you have content suitable for each step in the customer journey but avoid jargon. This can include your list of services, product and shipping prices or even just your contact details. Offer solutions to their pain points immediately and establish yourself as an authoritative source in your industry. Users might ask Google about the best Italian restaurant in Brisbane, in which case, you would promote on your website that you’re the best Italian restaurant in Brisbane. When it comes to voice search, long-tail keywords are instrumental. With less competition, higher conversion rates and the overall naturalness of language, they’re simple to utilise. If you can’t think of any, try Google’s autocomplete and related search suggestions. 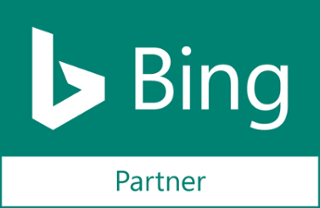 Don’t forget to try Bing, too! Think about why people would be searching for your business and what they might want to know before they engage your services or buy a product. This could be anything from ‘best Italian restaurant Brisbane’ to ‘Italian food near me’ if you’re working on local SEO. With voice-first devices such as Google Home, the Apple Homepod and Amazon’s Alexa and Echo becoming more mainstream every day, it’s obvious that voice search is continuing to rise in popularity. As its accuracy increases so too do its capabilities and your chances to be featured. Leave it too long and you might get left behind, so it’s best to stay ahead of the trend. If you’re interested in optimising your website for the voice search revolution, or you just want to make the front page of Google and Bing, contact our search engine optimisation experts at SponsoredLinX on 1300 859 600 today!